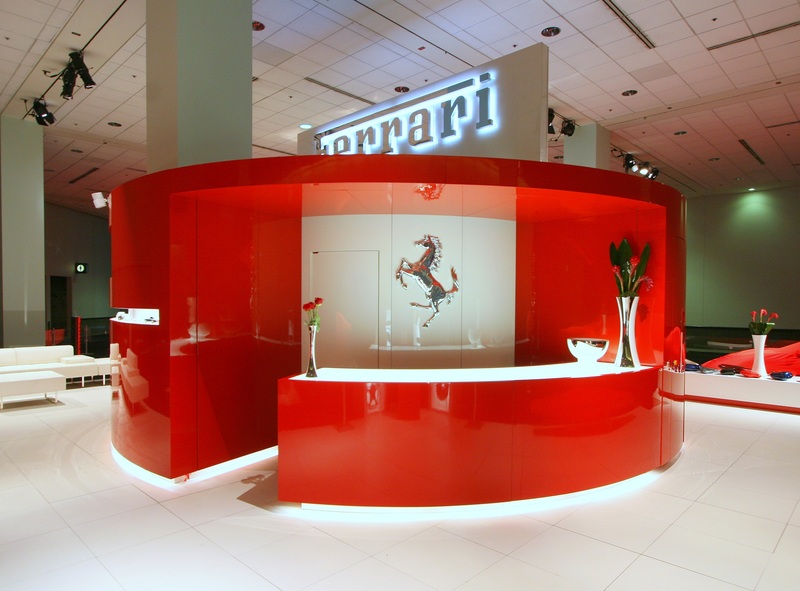 Cavalieri Finishing has long specialized in the extreme gloss coatings associated with high end brands - think Steinway pianos, Ferrari auto show displays, Cartier boutiques. Owner Flori Grottoli will explain polyester finishes and special gloss effects, including Cavalieri's use of robotics to achieve consistency, at the IWF 2016 Finishing Symposium, moderated by Karl Forth, online editor at Woodworking Network. It also shares technical and process information with its clients, such as the steps to preparing a surface during sanding for attaining perfect high gloss coating, or exploring the differences between polyester and polyutherane finishes. "Both polyester and polyurethane have the highest molecular structure and strength of all the finishes available, making them the preferred materials used by Cavalieri," says Flori Grottoli, " These finish materials offer strength and beauty, and are ideal choices for all commercial/residential interior projects." Cavalieri notes that its proprietary polyester blends are LEED compliant. 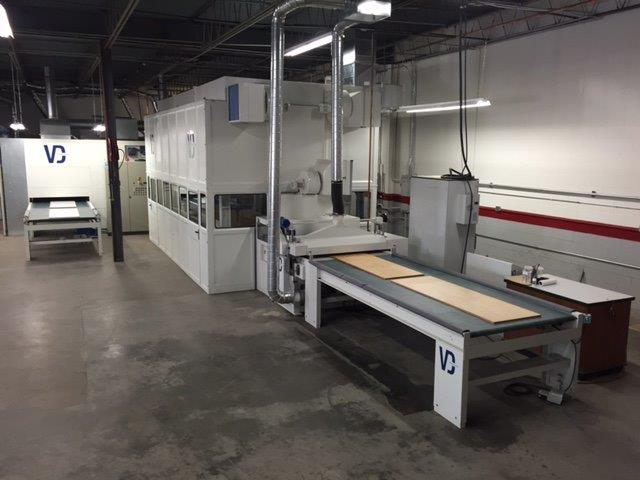 Cavalieri Finishing's VD Cobra robotic spray coating line. For more then 30 years, Cavalieri has been evolving the art of finishing using a blend of traditional and modern industrial techniques. "We are the only finishing company that serves such a diverse group of customers, from millworkers, architects and general contractors, to cabinetmakers and furniture manufacturers, to boat builders and aircraft outfitters," says Grottoli.